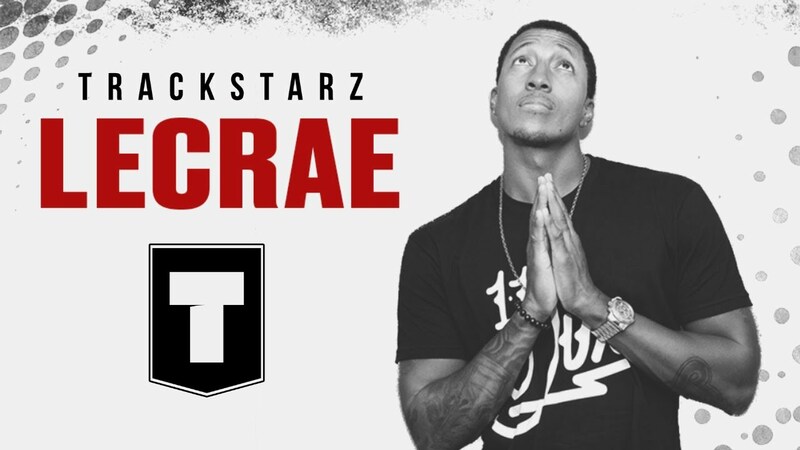 My Christian Rap/Hip-Hop Playlist over the last month or so. 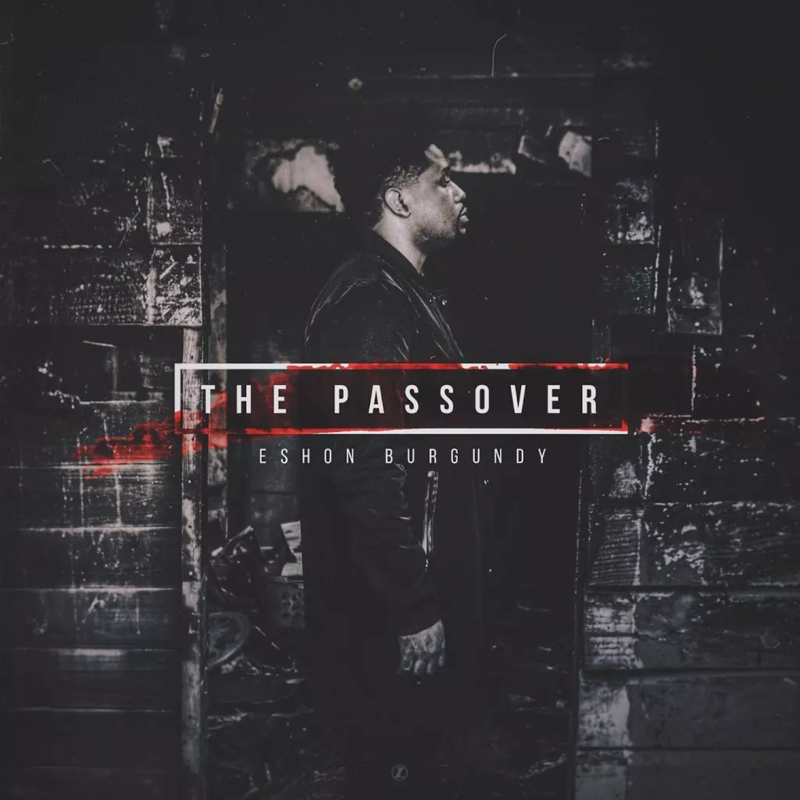 Here Is A Look At A Dope Album, "The Passover" By Eshon Burgundy. Have You Heard It. What Are Your Thoughts? Best Apple iPad Alternatives for Students and Professionals. 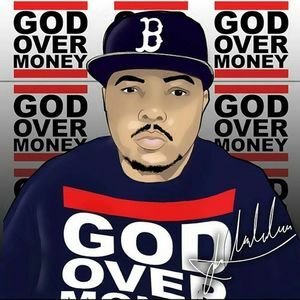 Bizzle Is One Of My Favorite Artist He Spits Hot Fire! 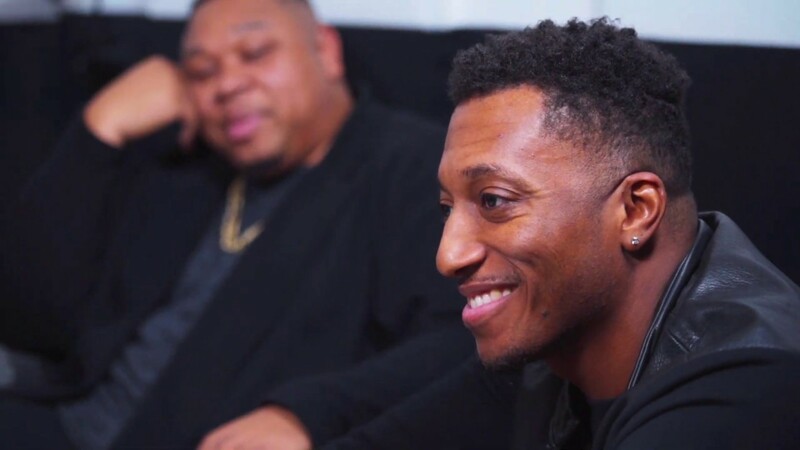 Get To Know Him And His Music Here. 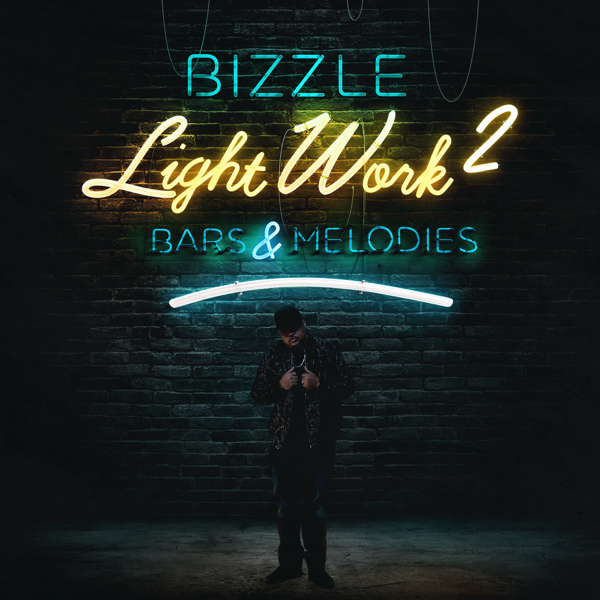 Here is a Look At Bizzle's Album "Well Wishes". You Can Also Stream It Here! 100% of profits from this album go toward building wells in Mozambique, Africa.